The writer, a tailor called Richard Warwick, is literate enough (as well as numerate, an important requirement to be able to make up accounts like this), so it may have been a simple oversight. It happens to us all any time as well. Very well spotted, Joyce! This entry was posted in news and tagged there/their/they're. Bookmark the permalink. This is interesting. Gilman (1989) has an entry on “Their, there, they’re” under “their”, where he says “Haste and inattention to detail probably have more to do with most such errors than does actual confusion” (p. 897). Garner (2016) has it as “an embarrassing confusion of homophones … one expects from a grade-school student …” (p. 905). Butterfield (2015) says that “their” “is to be carefully distinguished from ‘there’ … and ‘they’re’ …” (p. 811). Peters (2004) doesn’t seem to mention it. I could find no mention of “there” `as an alternative spelling of “their” in the OED online. Does this mean that this has always been regarded as an error, and never as a variant? Does this make it unusual? Butterfield, J (2015, fourth edition) Fowler’s dictionary of modern English usage. Oxford University Press. 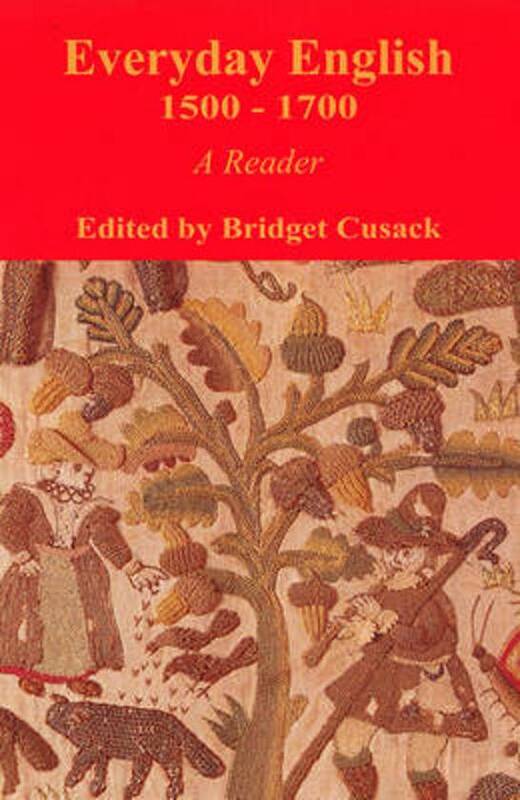 Garner, B A (2016, fourth edition) Garner’s modern English usage. Oxford University Press. Gilman, E W (ed) (1989) Webster’s dictionary of English usage. Merriam-Webster.